The Koike sisters give us another taste of the soul funk project with the release of the promotional video for “Half Moon”. With a funky bass line and sparingly tasty guitar licks, “Half Moon” aims for head nodding action and a sing along with their “fly high” chorus. Way Wave is a nice departure from the duo’s usual idol pop offerings in “ANNA☆S“. 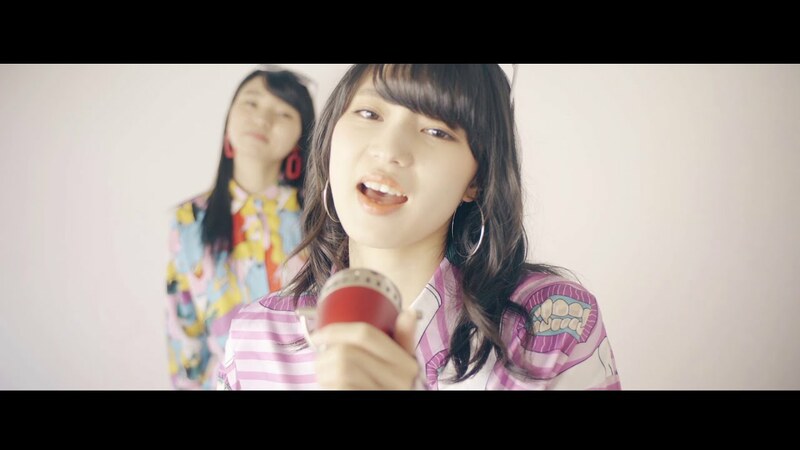 As expected from such a laid back groove, the video for “Half Moon” features the sisters in an easy-going film. The girls are at the microphone, they relax on orange carpeting, and they take some moments to decorate each others’ faces with some markers (like this was some batsu game). “Half Moon’ is good-times groovy with mashed potatoes and eggs, and it comes with my recommendation to you. 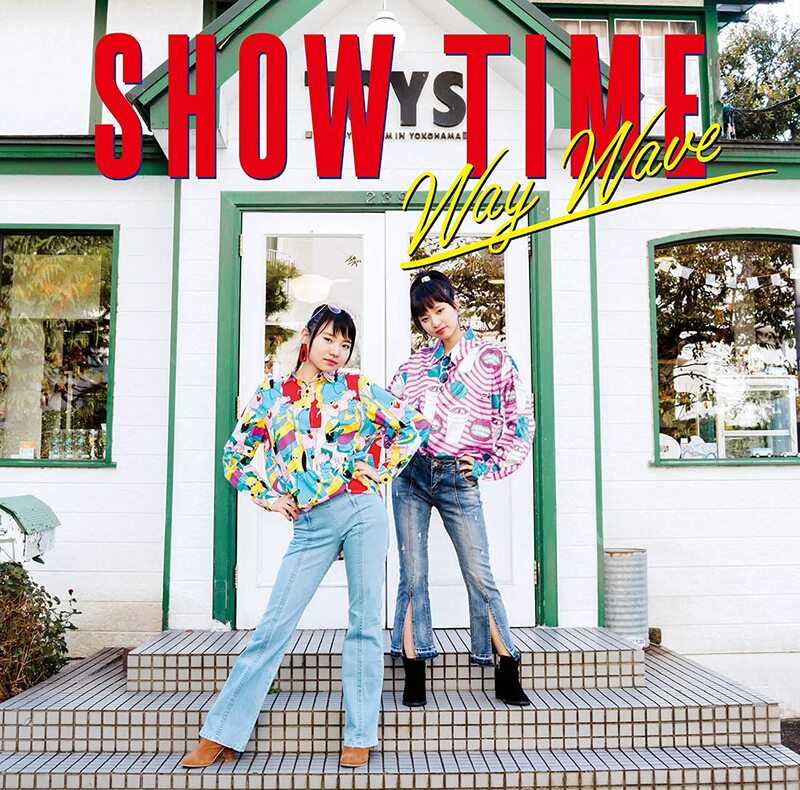 “Half Moon” is found on WAY WAVE’s debut release “SHOW TIME”, in stores now.